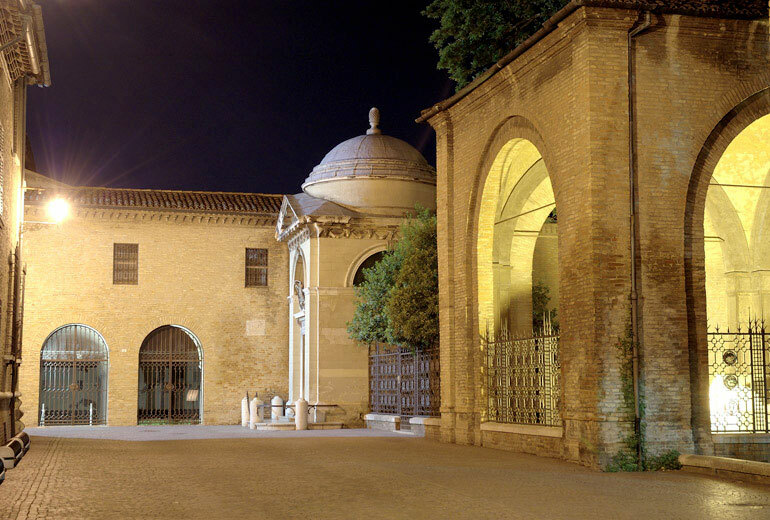 Combine Ravenna Incoming holiday packages with Ravenna Festival events! 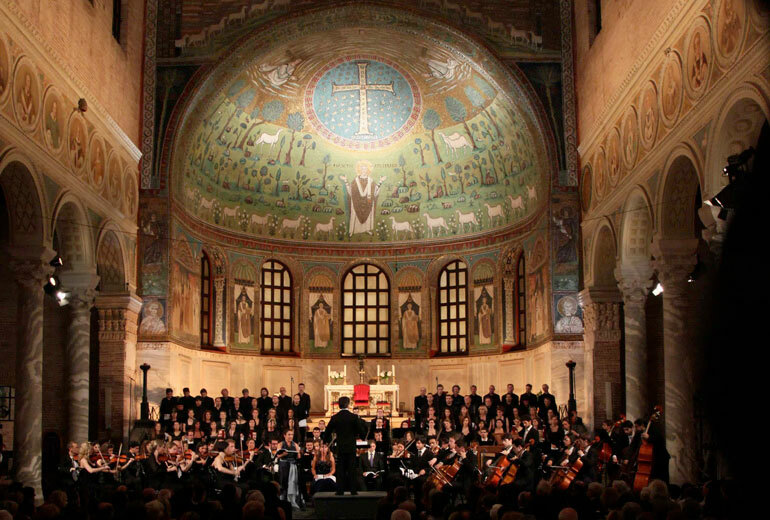 A city featuring 8 UNESCO monuments, and an intense programme of events – symphonic music, dance, rock, theatre, opera, musical – to choose from: take your chance to discover Ravenna and its Festival with Ravenna Incoming’s offers, and customise your package. A wide selection of activities and special rates for groups are waiting for you. Offer subject to availability, valid for stays during the summer (June 1 – July 22) and the Autumn Trilogy (November 23 – December 2).